ACTION ALERT: Cancel Spring Bear Hunt! PLEASE SIGN ! 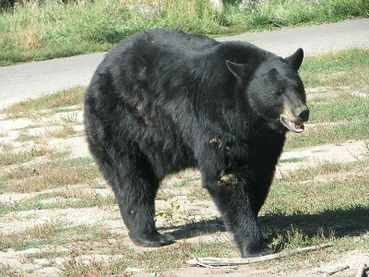 A spring black bear hunt is set to resume this year after the Ontario government lifted a spring hunting ban implemented fifteen years ago. this is so very stupid!! .�:*��*:�. ɲ+$. ţhąɲЌ$ $ɨʍ๏ɲ�! .�:*��*:�.